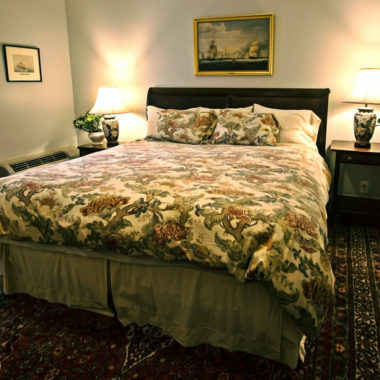 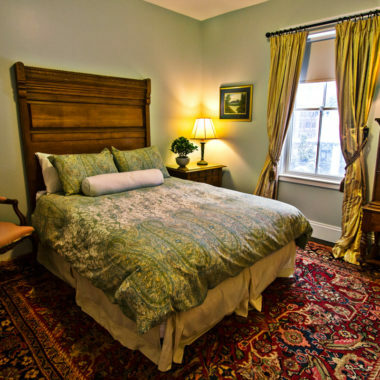 Enjoy your visit to Boston with a comfortable and luxurious stay at The Samuel Sewall Inn. 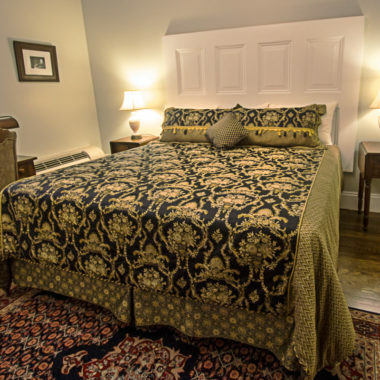 We are pleased to offer four types of beautifully appointed rooms throughout 3 floors of our hotel; fully renovated in 2018. 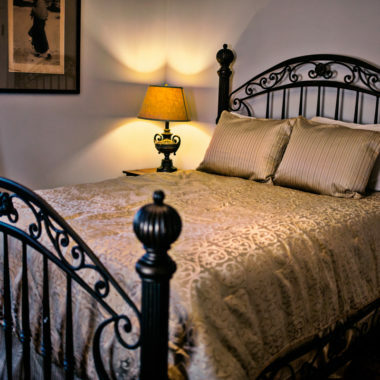 Our Junior Suite, Deluxe King, Deluxe Queen, and Standard rooms are lavished with fine linens, plush oversize towels, soft down pillows, silky robes, and many other thoughtful amenities. 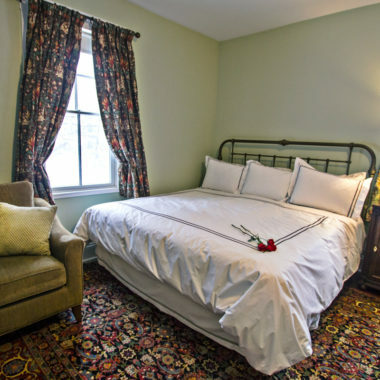 Junior Suites are our largest rooms and feature a king size bed with a small seating area. 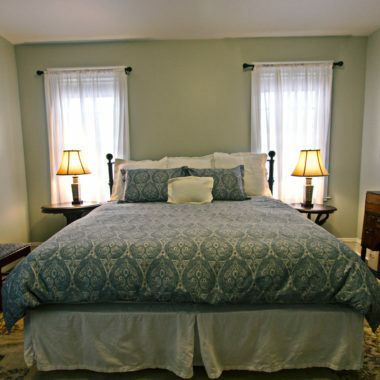 They are perfect for a longer stay, a quick relaxation or retreat, or for guests who simply enjoy a more expansive room. 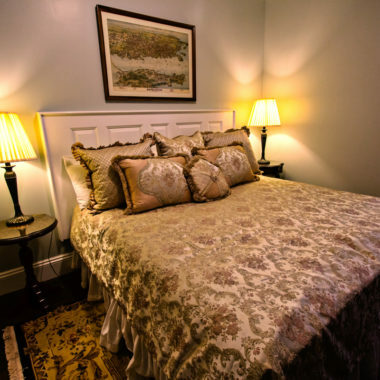 One of our Junior Suites has two queen beds; inquire for availability. 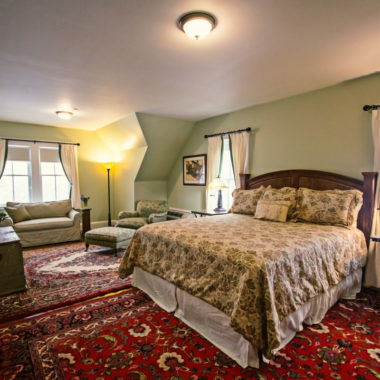 Located throughout the three floors of The Samuel Sewall Inn, the Deluxe King rooms feature a king sized bed; an elegant and affordable alternative to the Junior Suite. 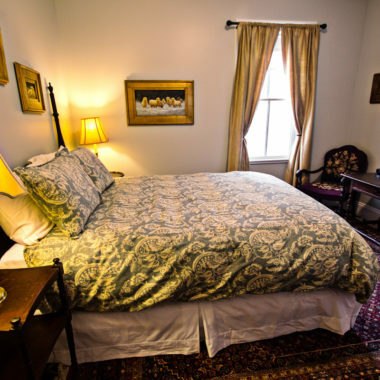 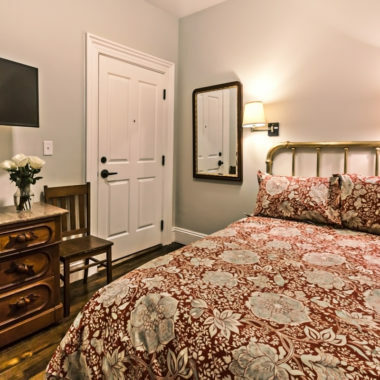 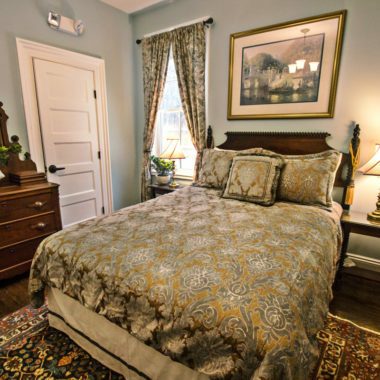 Located throughout the three floors of The Samuel Sewall Inn, the Deluxe Queen rooms feature queen sized beds and provide a comfortable and picturesque room for multi day stays, or guests who prefer a little more floor space. 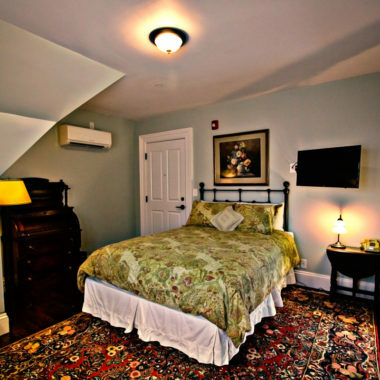 Standard rooms are our entry level room category located throughout the three floors of the Samuel Sewall Inn. 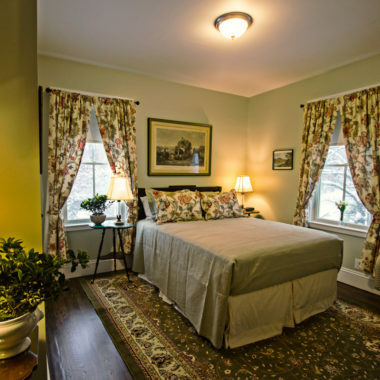 These charming rooms feature a comfortable queen sized bed and are ideal for value conscious travelers or shorter visits. 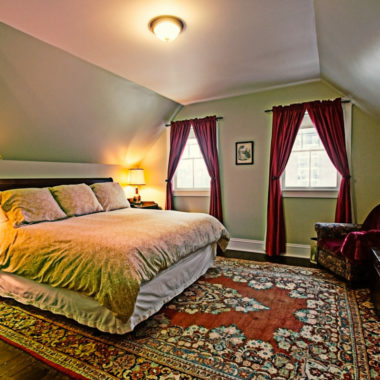 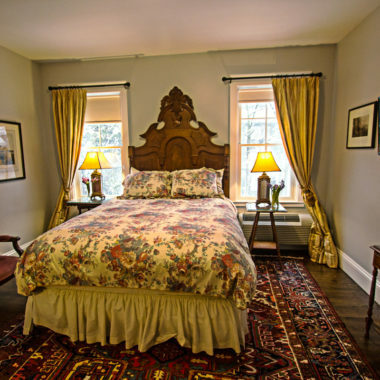 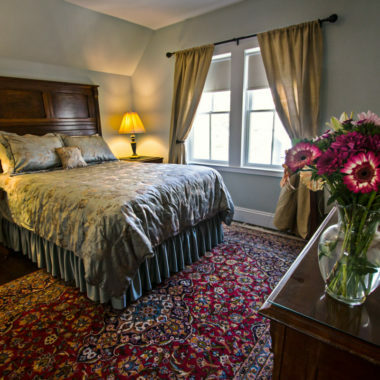 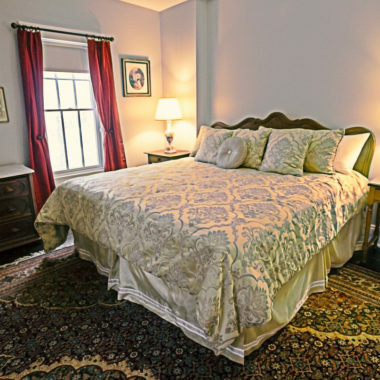 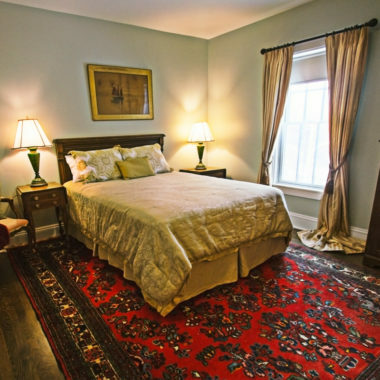 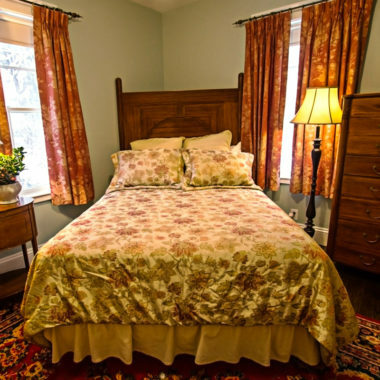 The Samuel Sewall Inn blends romance and charm with comfort and convenience. 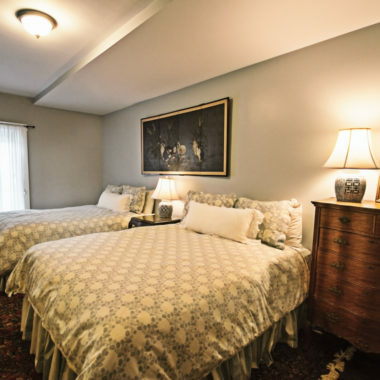 Our rooms are uniquely decorated with vintage fabrics, tranquil colors, and original art. 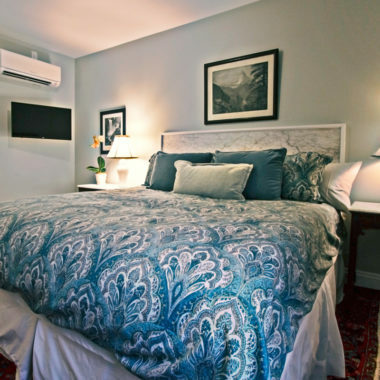 Many rooms have spacious lounge areas furnished with comfortable chairs, sofas, settees, desks and work areas to accommodate the business or leisure traveler. 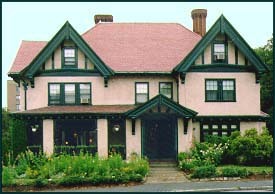 No matter what the purpose of your travel, it will be a memorable visit to Boston and Brookline.